Not every vehicle emergency requires a trip to the mechanic. In fact, self-starters and some enterprising individuals willing to set aside five minutes and learn the root cause of their minor problem will also likely be able to address it in the same amount of time. In this article, we’ll address fluids every car and truck owner should keep tabs on and keep bottles of either at home or in the trunk in case of an emergency. For those researching a Dodge dealership near me or other forms of motor vehicle assistance, we suggest referencing his document at your leisure as you encounter speedbumps along the way – because it’s bound to happen. 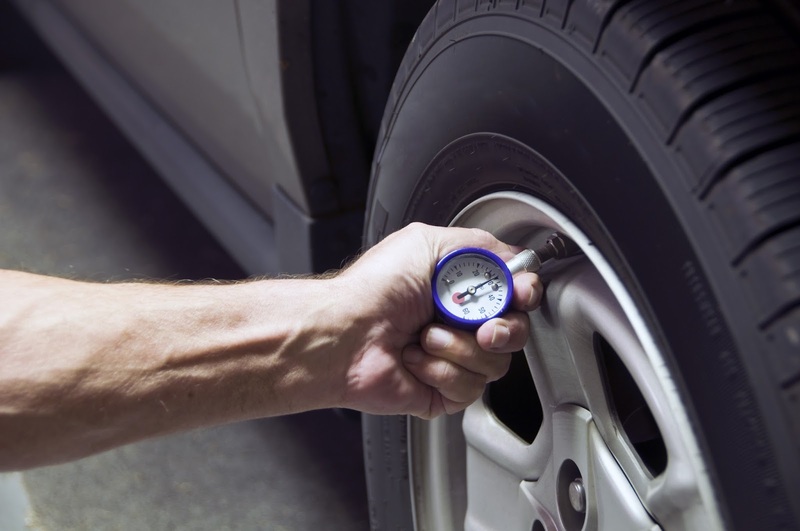 Checking your tire pressure is just the beginning; it’s time to stick your head under the hood and get your hands dirty. 2) Coolant: If the temperature gauge on your dashboard is trying to tell you something, insufficient coolant could be to blame. This fluid, which works in conjunction with the radiator, is crucial for keeping the engine at a safe operating temperature. Look for the clear plastic reservoir and visually inspect the level of typically neon-colored antifreeze. If it’s below the minimum mark, top it off. 3) Transmission fluid: The other most critical component of your vehicle after the engine is the transmission. This is an expensive, complicated and intricate part of your car or truck and the best any home mechanic can do is ensure the right amount of transmission fluid is in the system. Much like motor oil, this can be conveniently checked via the dipstick in the engine bay. Topping off transmission fluid is easy to do, but dirty or foul-smelling fluid could be a sign that you need to drain and change it.